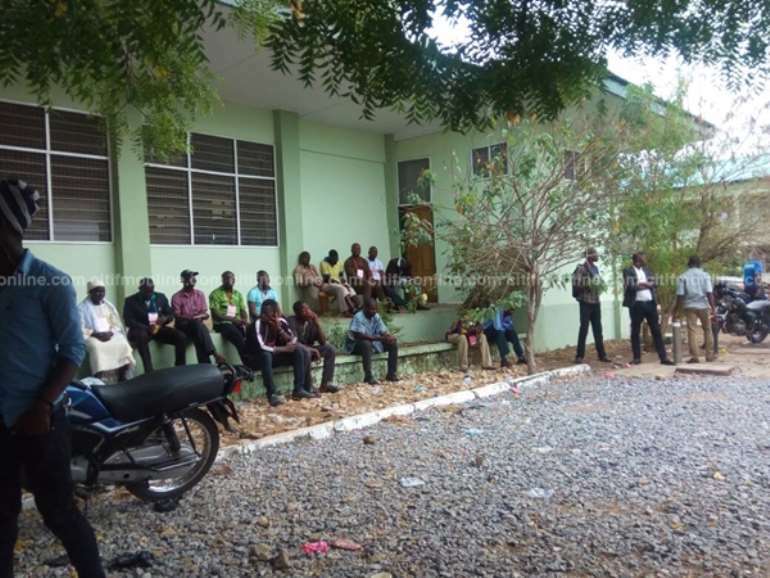 Over 800 delegates of the New Patriotic Party in the Wa Central constituency of the Upper West region who turned up for their constituency elections at the Wa Secondary Technical School are yet to start voting due to delays in the arrival of voting materials. 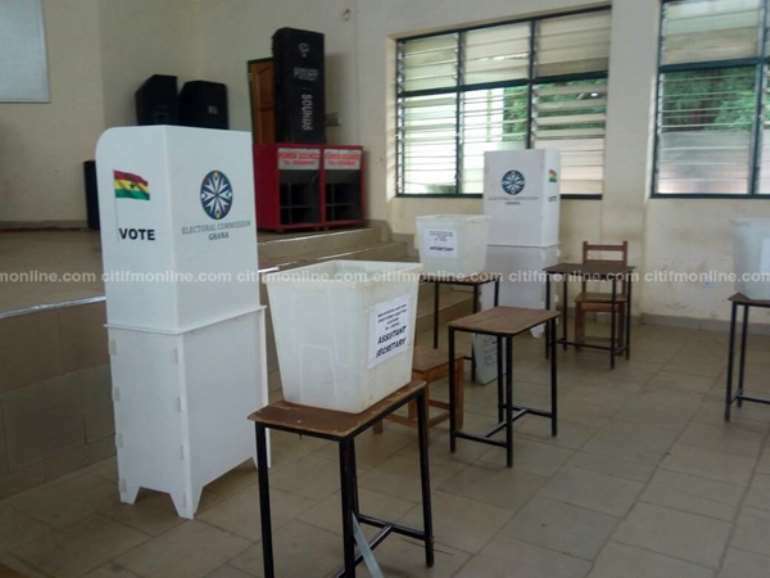 Voting was originally scheduled to start at 10 am today but could not commence because the election committee could not print ballot papers and other materials needed for the process. The Wa central elections committee chairman, Ishmail Mada, in an interview with Citi News blamed the situation on a power outage that occurred in the Wa township last night. He said “in fact, we are all worried about the situation. We gave the contract for the printing of the ballot papers to one company because of some security reasons. Unfortunately, they could not print the papers because of lights out. As at 3:30 pm they said they were coming but we are yet to see them”. The situation has angered some delegates especially those who travelled from far communities for the exercise. 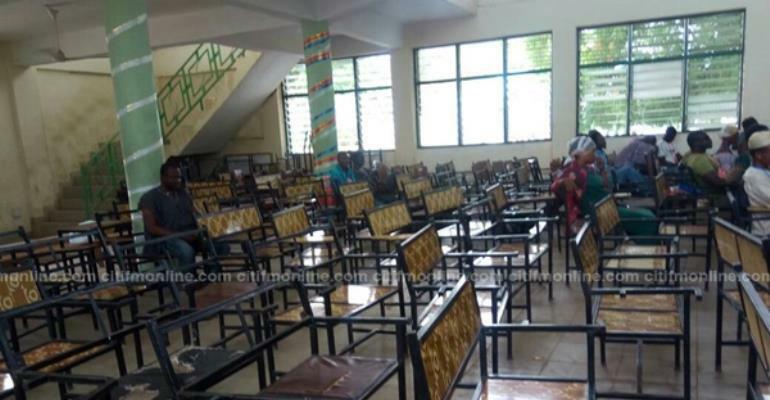 Citi News’ checks at the school’s assembly hall as at 4:12 pm revealed that some delegates have deserted the venue. A few of them said the delay could be a ploy to change their votes. But Mr. Mada downplayed the concerns and said ” we hope to finish with three hours upon the arrival of the papers.